This little man has grown so much in just three months (check out his Fresh 48 session here)! Getting together with him and his sweet mom for his mini session was so much fun. And we had the perfect weather (in Kansas in February!). Here are a few favorites! 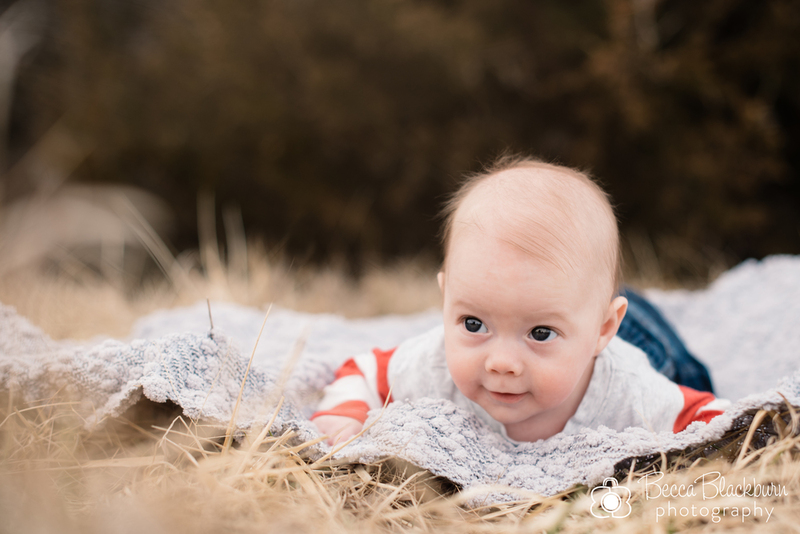 Interested in a Baby's First Year package or scheduling a family session? Please contact me — I'd love to chat with you!